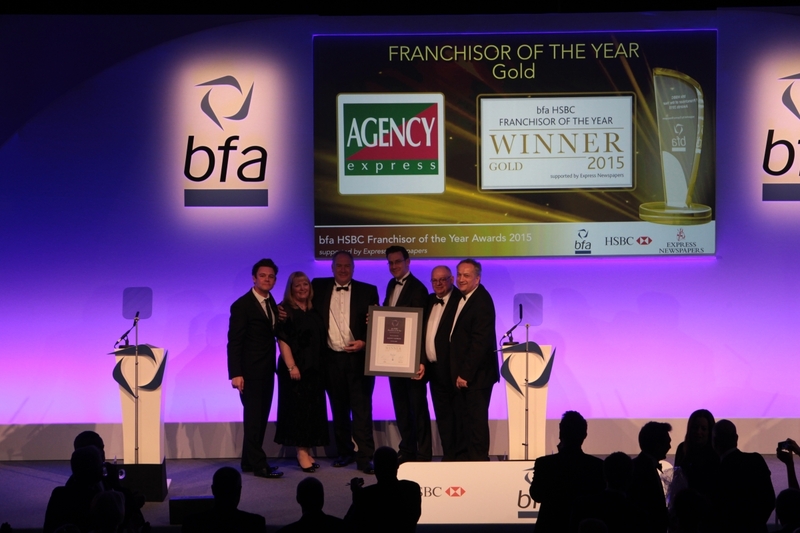 Franchise agony uncle: How do you know if a franchise is good or bad? 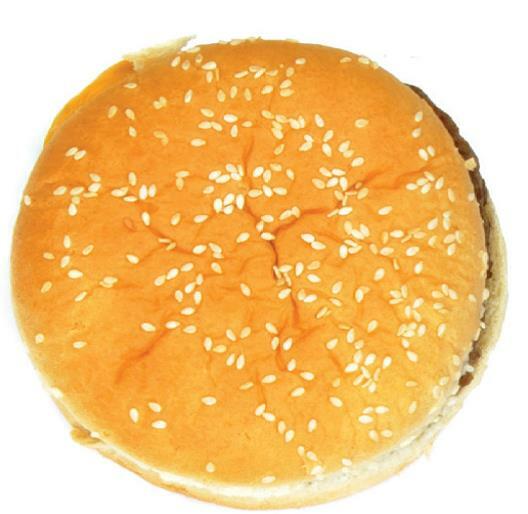 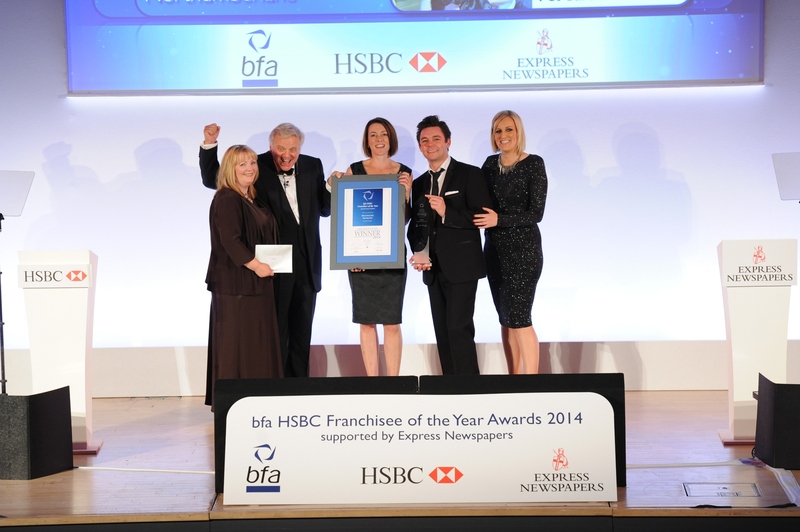 What makes the perfect franchisee? 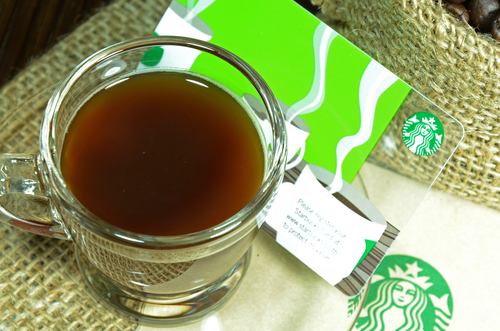 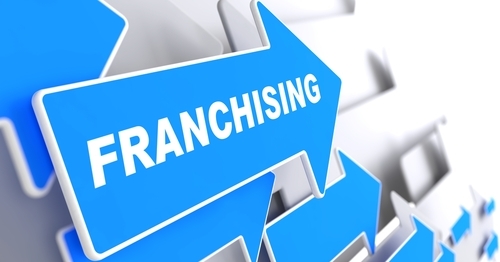 Could franchising unlock your business dreams? 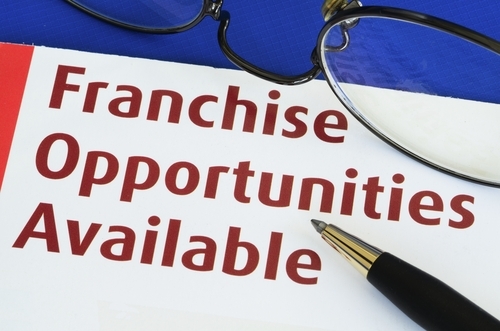 Could franchising unlock your business dreams? 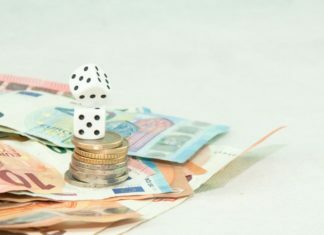 Thomas Coe, solicitor at Wright Hassall examines the potential. 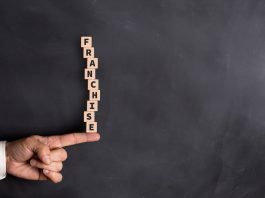 Thinking of becoming a franchisee – what is the legal framework?